These files can be printed for use as safety placards in your machine shop. Here you can find documents authored by public and private organizations in United States. More documents will be added as they are collected. 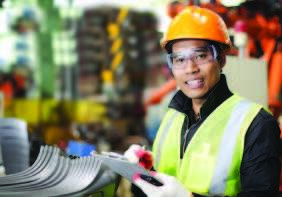 Here you can find machine safety documents authored by public and private organizations in Canada. More documents will be added as they are collected. Here you can find documents authored by Machine Safety Management, MSM. More documents will be added as they are written.